Bring your pet to a clinic with a heart. 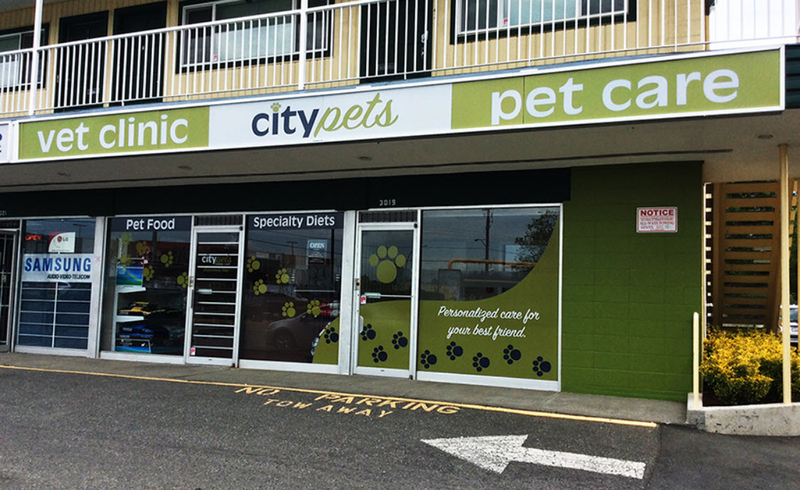 At City Pets Animal Clinic in Victoria, we offer check-ups, exams, vaccines and more to ensure your furry family-member stays happy and healthy all year long. 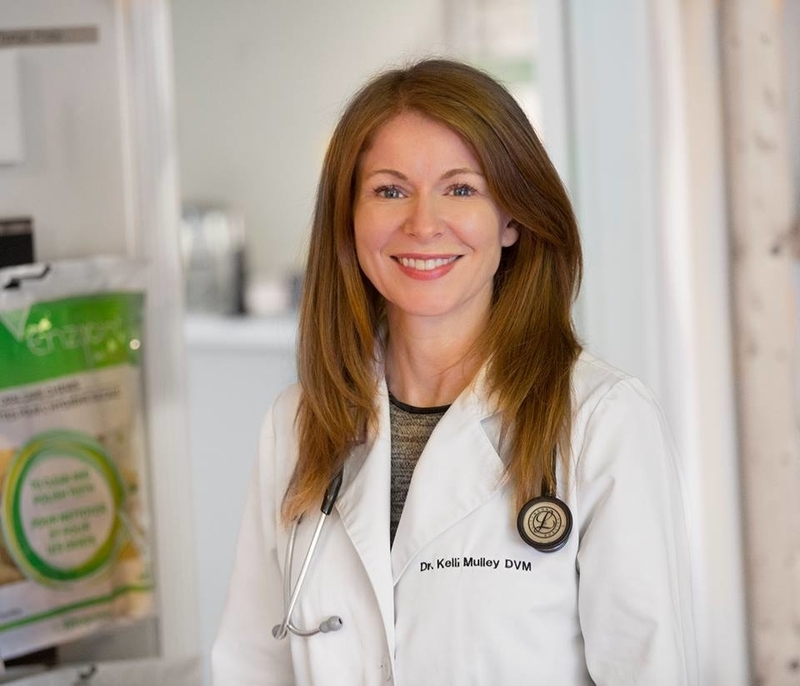 Owned and operated by Dr. Kelli Mulley, City Pets Animal Clinic loves to provide compassionate care for your family pet.